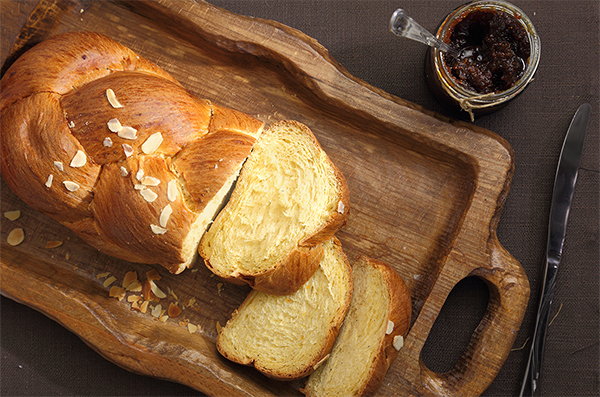 Sweet, soft and buttery, Brioche spans the divide between cake and bread. This rich French makes a marvellous desert or sweet treat and it is ever so easy to make using your Panasonic bread maker. Select Menu ‘03’ (4hr) Menu ‘11’ (3hr 30min) and press start.